a Rafflecopter giveaway The participating bloggers were not compensated for this post. We are not associated with any of the companies named above. No purchase is necessary to enter. Void where prohibited by law. The odds of winning are based on the number of entries received Open to Worldwide, 18+ only. Limit one entrant per household. Confirmed Winner(s) (by Random.org) will be contacted by email. Winner(s) have 24 hours to respond before a new winner is chosen. No purchase necessary. Void where prohibited by law. The sponsor(s) will be responsible for product shipment to winner(s) of this giveaway. My blog is not responsible for product shipment/delivery. This event is in no way administered, sponsored, or endorsed by, or associated with, Facebook and/or Twitter, Google, Pinterest, Instagram or Klout. My favorite would be the Grilled Salmon. I would like to try the fish sandwich ones! I would love to try the crispy battered fish fillets,they sound delicious! I love the Battered crispy fillets. They are so delicious on hoagie rolls. I would like to try the crispy beer battered shrimp. The Southwest Tortilla Artisan Fillets sound really good. I'd love the CRISPY BEER BATTER SHRIMP. I would like to try Gorton's grilled tilapia or their shrimp scampi. 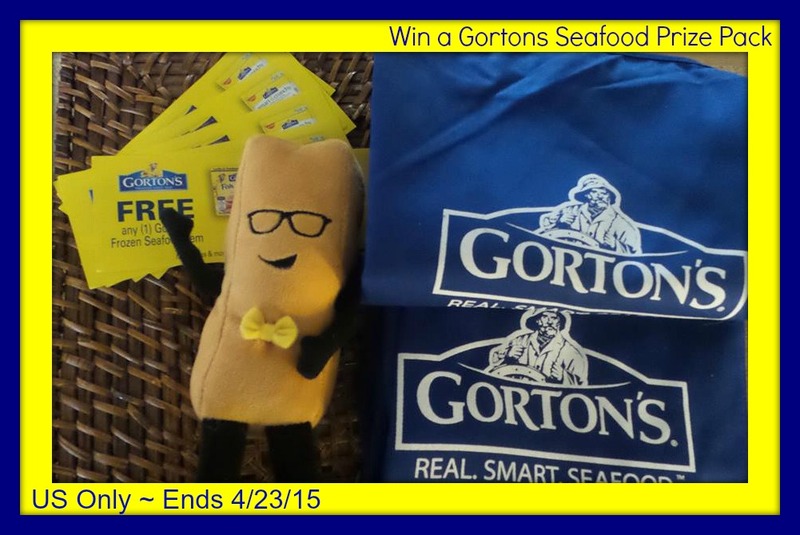 I would love to try Gorton's Beer Battered Fish Fillets. I would most like to try the beer batter shrimp. I would like to try the Crunchy Butterfly Shrimp. Popcorn shrimp would be good. I would like to try LEMON HERB CRUNCHY BREADED FISH FILLETS. I would love to try the Potato Crunch Fish Sticks. We like the Original Batter Tenders. I like to try the Premium Tilapia Fillets. I would most love to try the Roasted Garlic & Italian Heb fillets. I'd like to try the Garlic Butter Grilled Filets. I would love to try the Garlic Butter Grilled Fillets. 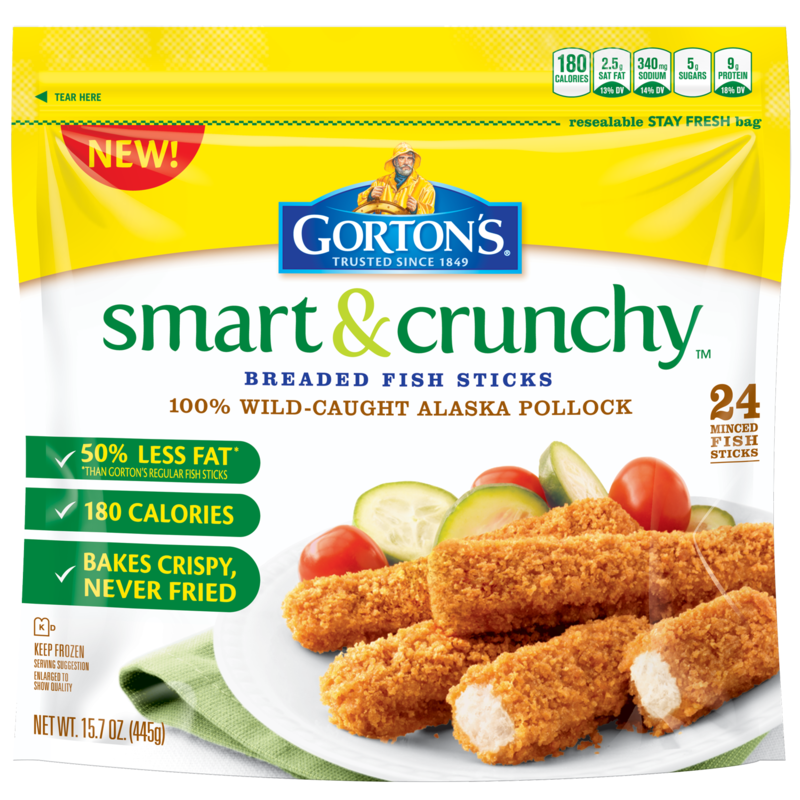 I would love to try their Smart and Crunchy Fish Filets. Gorton's Beer Battered Fish Fillets. The grilled salmon looks great! I like the grilled salmon. Thanks for the chance. I would like to try the roasted garlic & italian herb artisan fillets. I most want to try the grilled tilapia. I would most love to try their new crunchy fishticks!